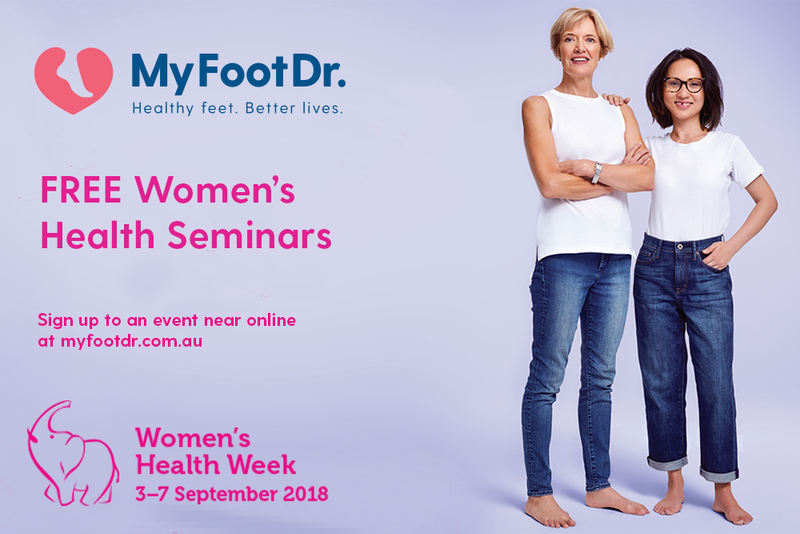 At My FootDr Cairns (formerly Proarch Podiatry) our team delivers innovative and personalised podiatry services to ensure you and your family are not limited by foot pain and can enjoy a happy and active life. 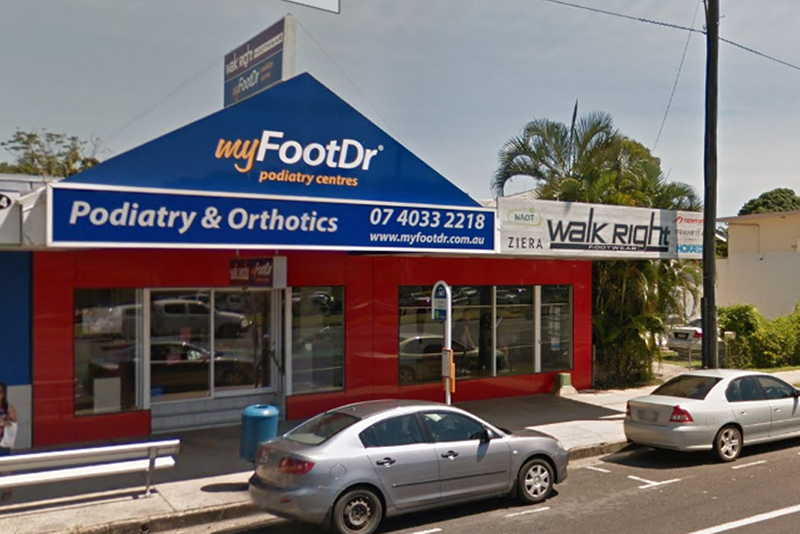 Formerly trading as Proarch Podiatry, My FootDr Cairns is located at Shop 2, 494 Mulgrave Road (opposite Stockland). 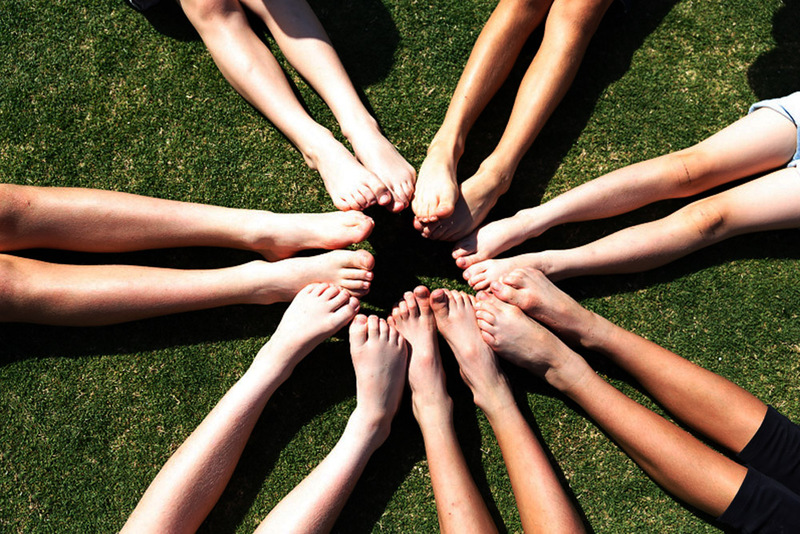 What is it that sets our podiatry business apart from every other Cairns podiatrist? It’s simple, we reinvest in our business and provide services that cannot be found anywhere else. 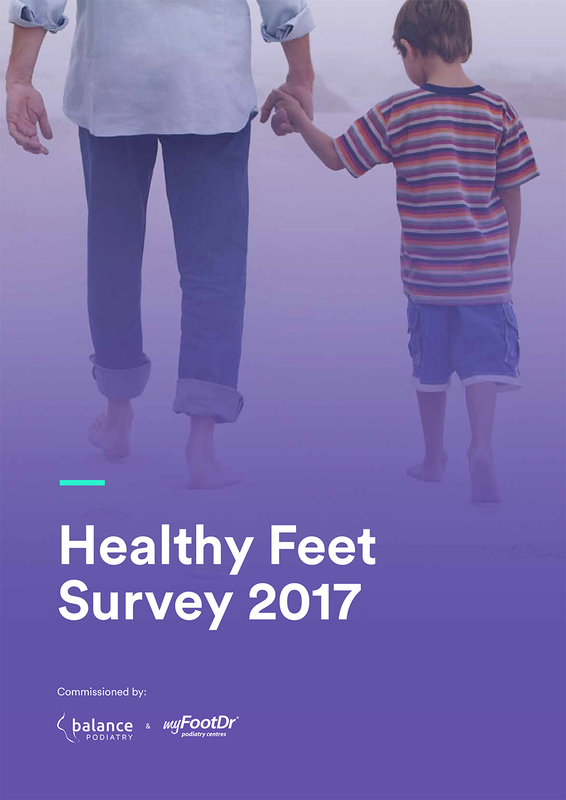 Our podiatrists treat a wide range of foot, ankle and lower leg conditions including heel pain (plantar fasciitis), forefoot pain (Morton’s neuroma), foot and ankle sprains, knee pain (e.g. patellofemoral pain syndrome). We can also help with ingrown toenails, diabetes foot care and fungal toenails. 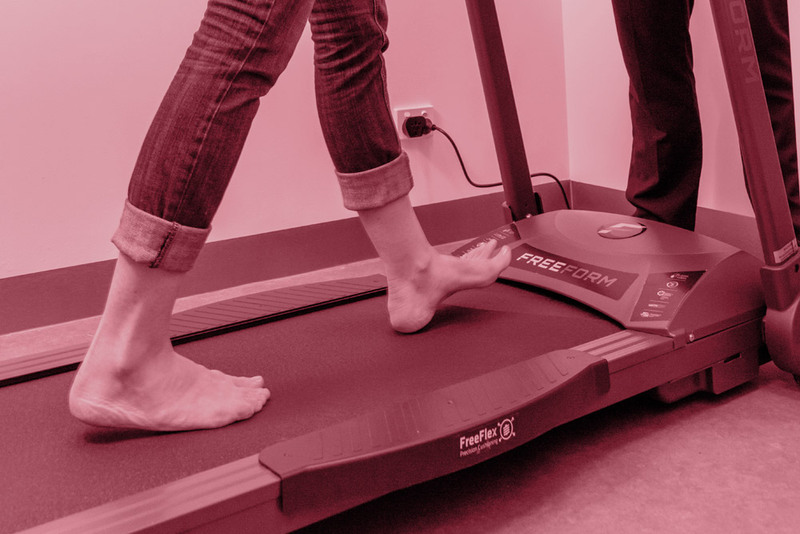 We design, make & fit our orthotics using the latest computerised scanning and milling system. Whether you call them orthotics or arch supports, our goal is to make them quickly, so you can get back to enjoying your active lifestyle. If you have sore painful heels in the morning when you get out of bed, or throughout the day, our custom-made orthotics can help. One treatment cannot be used to treat every problem, and every patient, which is why we also offer shockwave therapy, ultrasound, acupuncture, wax foot baths and foot mobilisation. The latest service introduced is laser treatment for fungal toenails. If you’ve been putting up with ugly yellow, white or brown looking fungal toenails, there is an effective treatment available that is safe, painless, has no side effects and works. 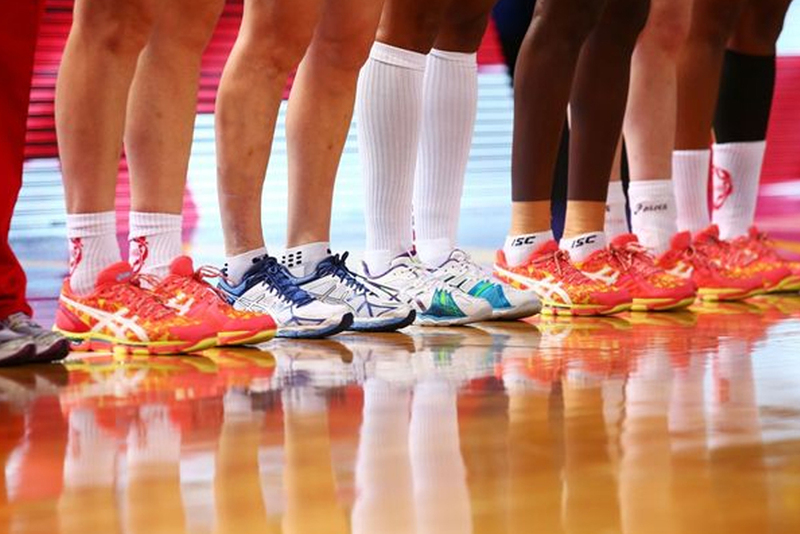 To help you find your perfect netball shoe we have compared the most popular styles from leading brands to help you decide on what’s the best fit for you. Download our free eBook today!